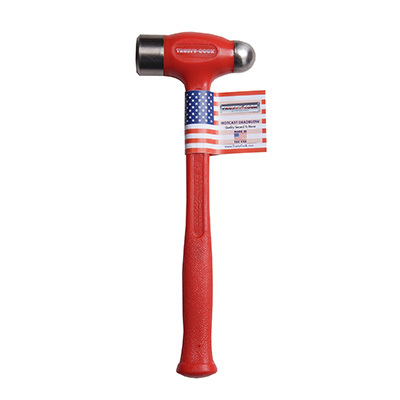 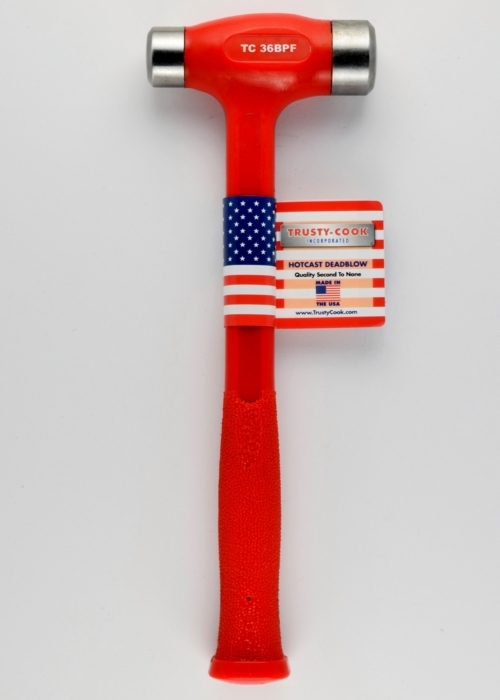 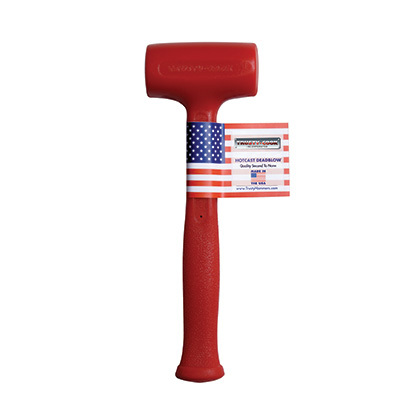 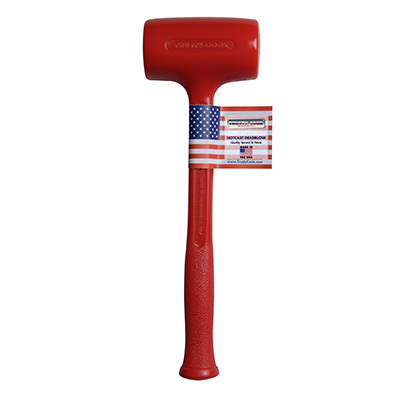 Our 45 oz standard head polyurethane hammer is our most popular and versatile model. 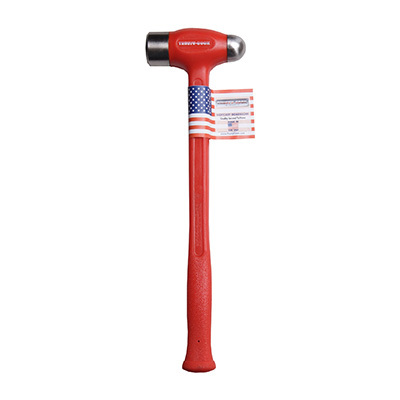 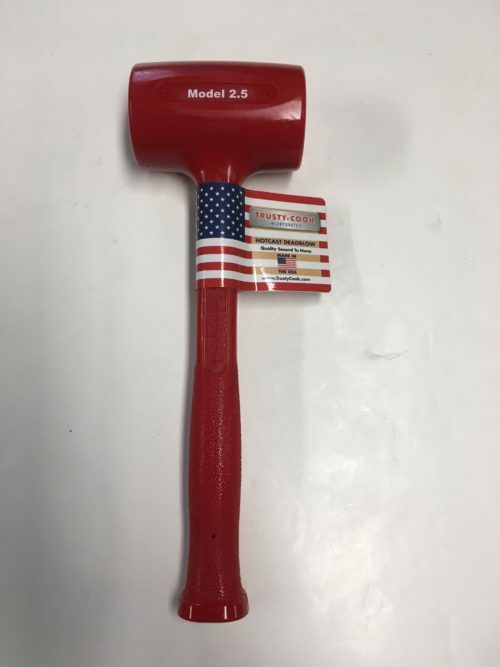 This hammer is best for use in a range of trades and applications, from mechanic and body shops, to landscaping and general construction jobs. 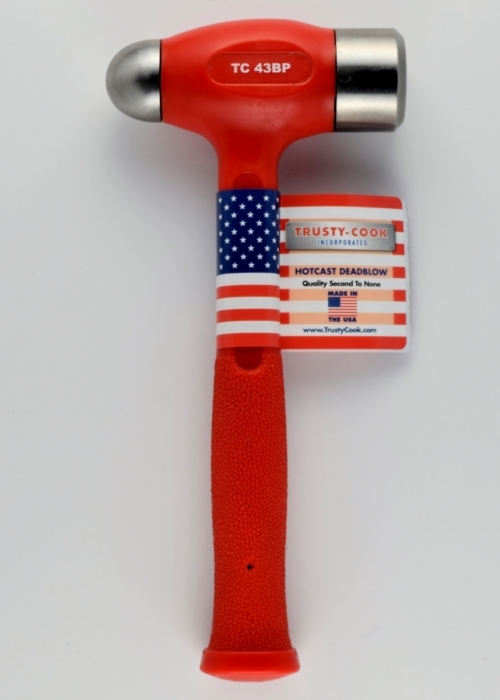 Great for a person doing home improvements / DIYer, too. 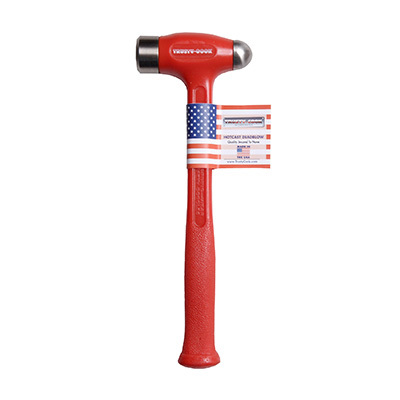 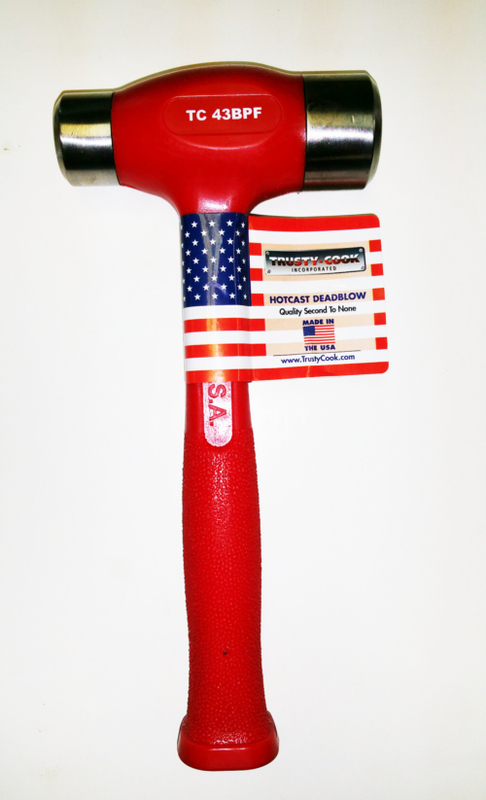 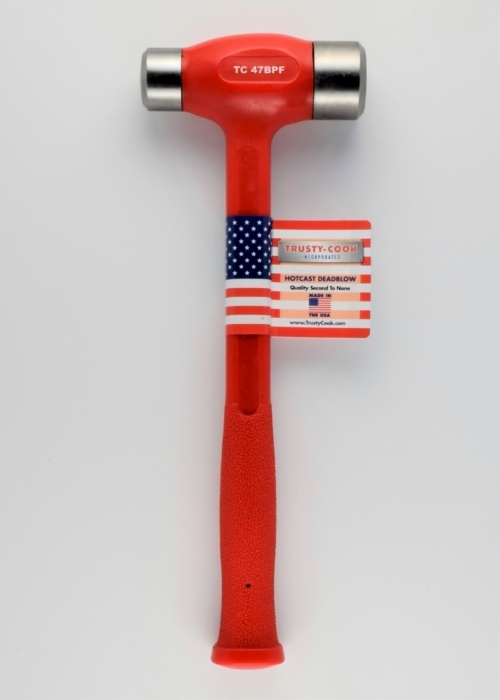 Our 26 oz standard polyurethane dead blow hammer features a double-sided face measuring at 2" in diameter and welded steel core construction for unmatched strength and durability.